Have you ever wondered what really tough Christian ministry looks like? 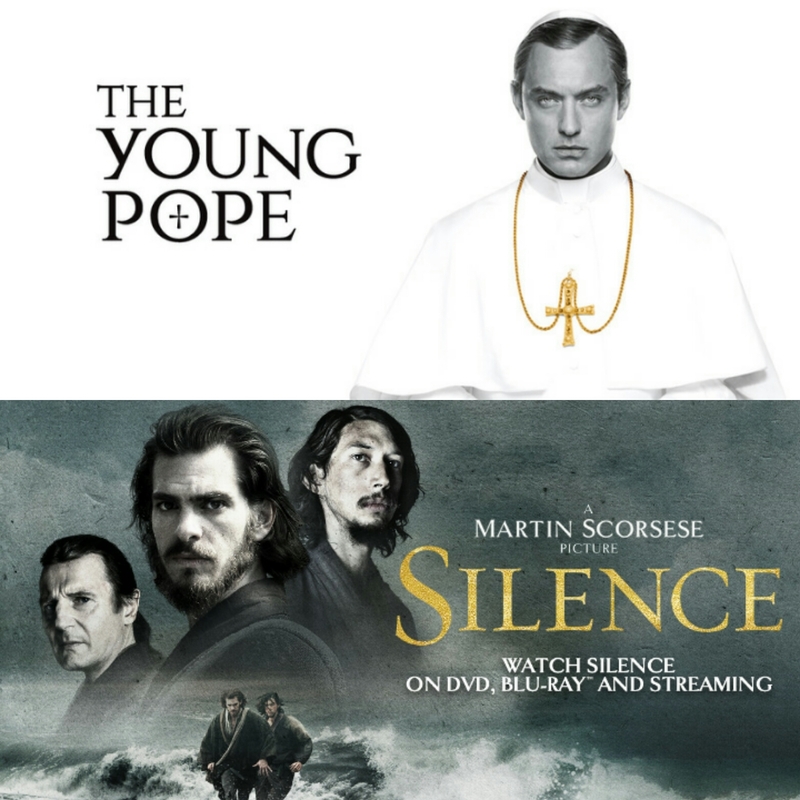 Martin Scorsese gives us a glimpse into the hardships and trials of two 17th century monks witnessing in Japan in his 2016 passion project, Silence. Mike and I have never been as divided in opinion over a movie as this. But we we equally flummoxed by the cable TV show “The Young Pope.” What’s it’s message? Maybe you will know. Next time we have our 50th episode, and we have so much in store for you, we are going to take a quick look back at all of the shows we reviewed in TV Corner. Then, we are going to review no less than 7 Christ-ploitaion movies for you. We will see you then to celebrate 6 years and 50 episodes of Checking the Gate: A Film and Religion Podcast.